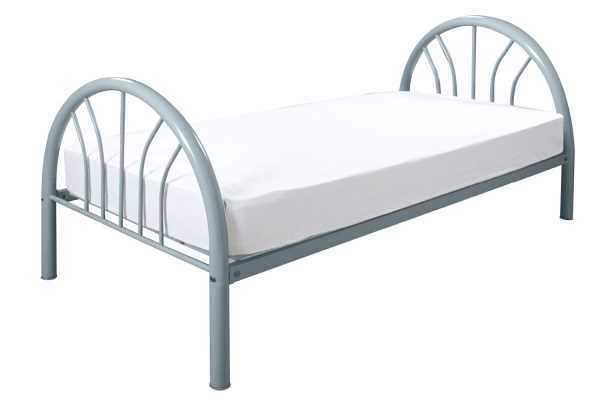 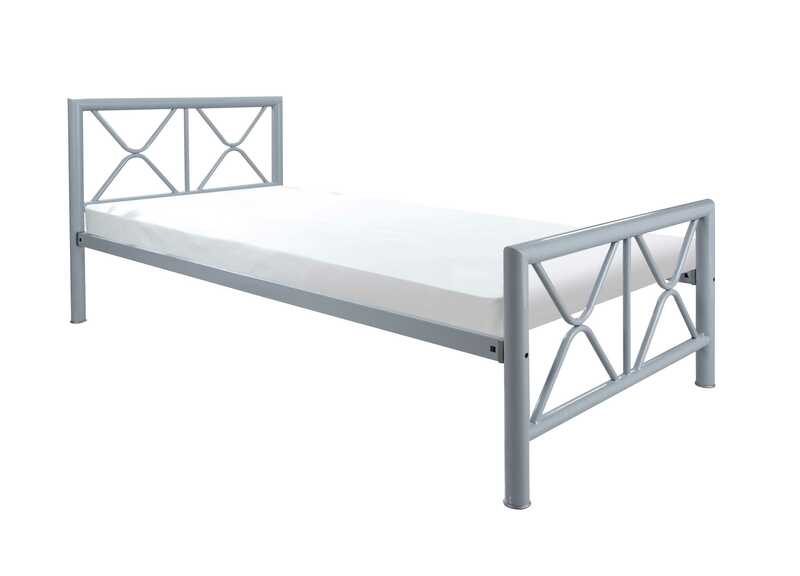 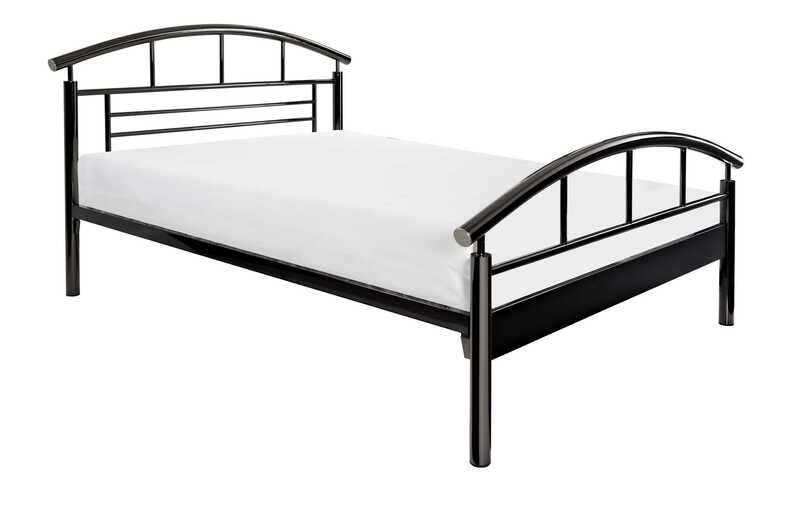 Available in a selection of colours, finishes and styles, World of beds collection of metal beds and metal bed frames has something to suit every home and every budget. 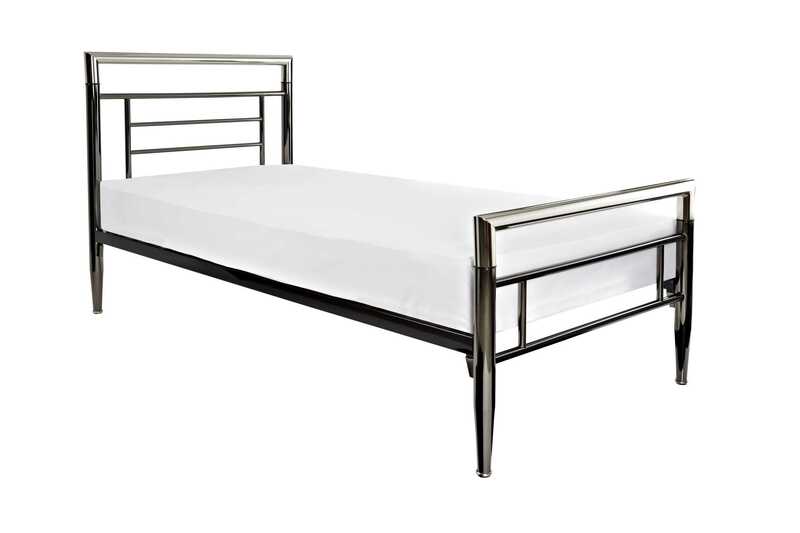 Our selection of metal beds comes in a comprehensive array of size options so that you can find the perfect fit for you and your bedroom. 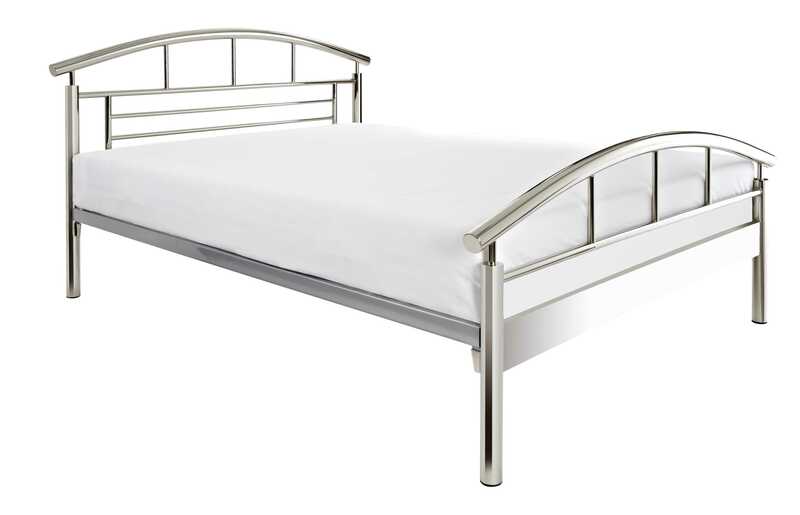 The World of Beds stock a large range of Metal beds, deliver for free and give you a service you can only wish for. 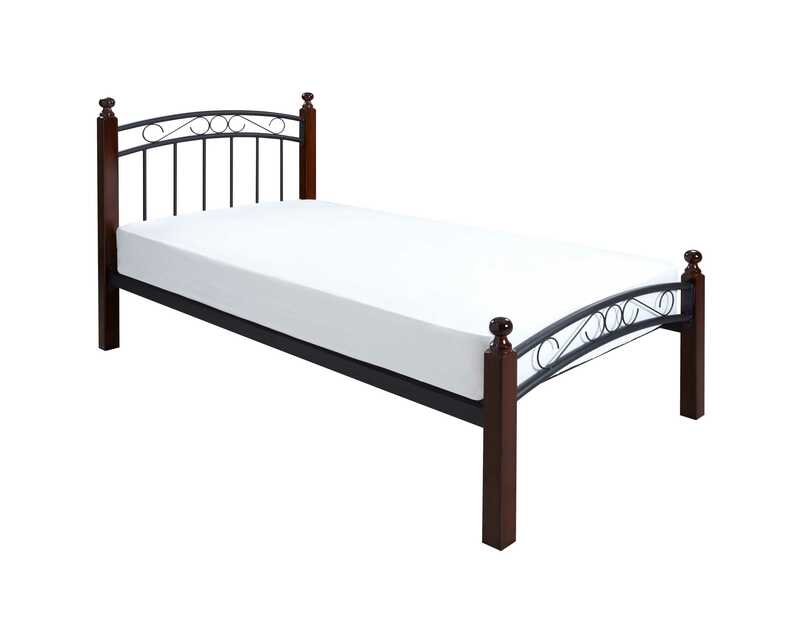 The World of Beds in Askern, Doncaster, South Yorkshire stock top brand names like Silentnight, Sealy, Dunlopillo, Harrisons, Restassured and Millbrook at affordable prices. 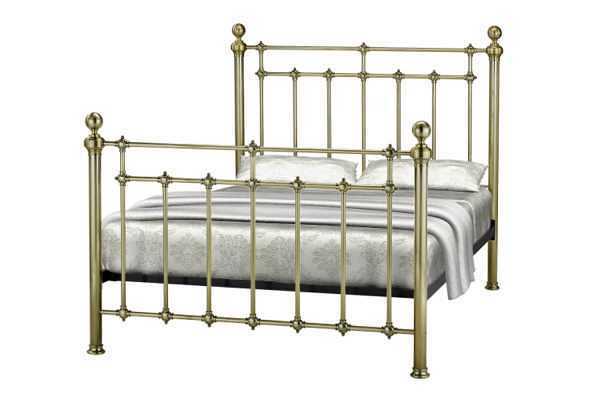 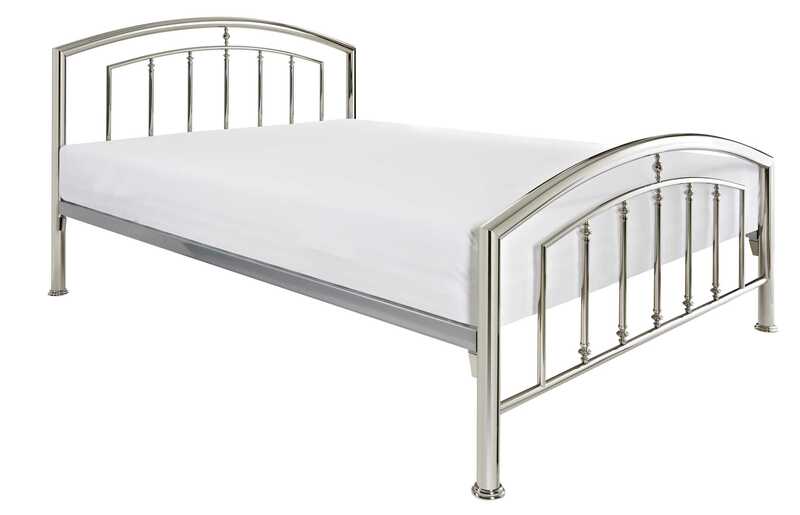 Our furniture shops have metal beds, divans, bedroom furniture and much more in stock. 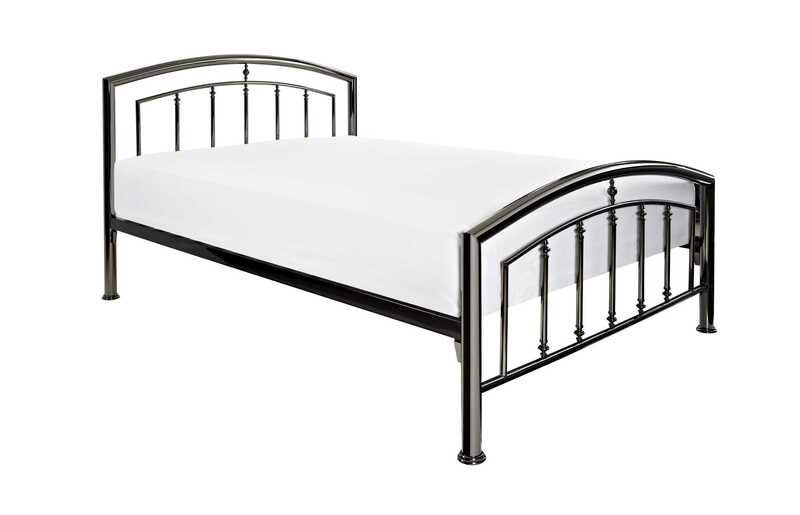 If we don’t stock it we will get it delivered to you. 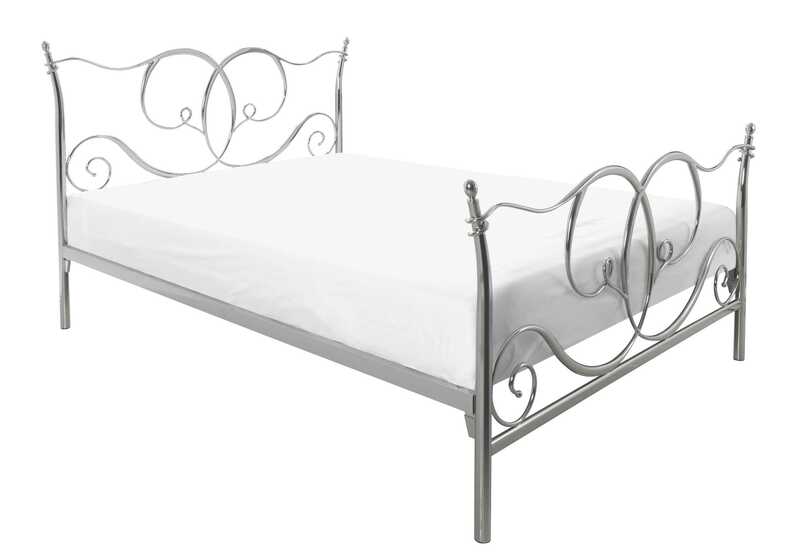 We deliver FREE within a 50 mile radius to areas including Doncaster, Retford, Thorne, Barnsley, Sheffield and Worksop. 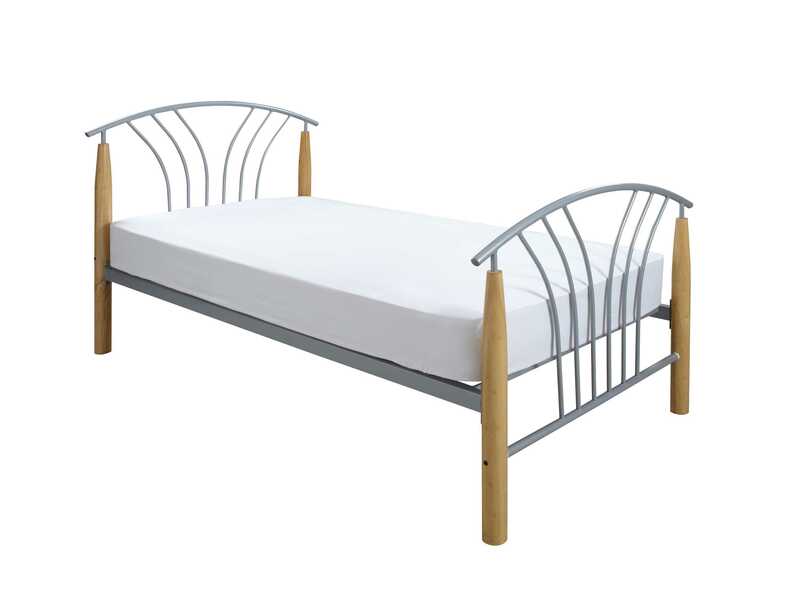 We also dispose of your old bedroom furniture FREE of charge.